On 24th April 2009, V-Retail came into existence and was incorporated into a distribution house. With the addition of V-Retail, the distribution which was in this sector since 1998, went on to become one of the largest retail, distribution, and franchising company in South India. It dominated the segments of fashion and footwear segment. The first Centro store was inaugurated on 23rd May 2009 by V-Retail at Banjara Hills, Hyderabad. 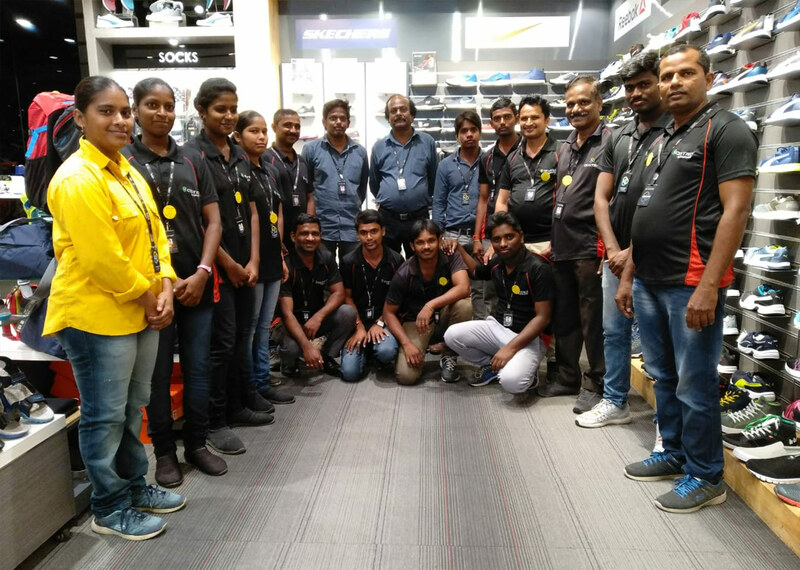 It was one of the largest retail stores of its kind and soon became a prominent destination for fashion and footwear in Hyderabad. With the product mix crafted by V-Retail, the outlet became the largest in terms of assortment in the country. It catered not just to customers in Hyderabad but also for customers visiting from different parts of the state and the neighboring states. The Co. is promoted by the distributors of several National & International brands (Footwear & Garments) in Andhra Pradesh & Telangana. To name few: Sketchers, Adidas, Nike, Franco Leone, UCB, Crocs, Clarks, US Polo, Flying Machine, Fitflop and many more. 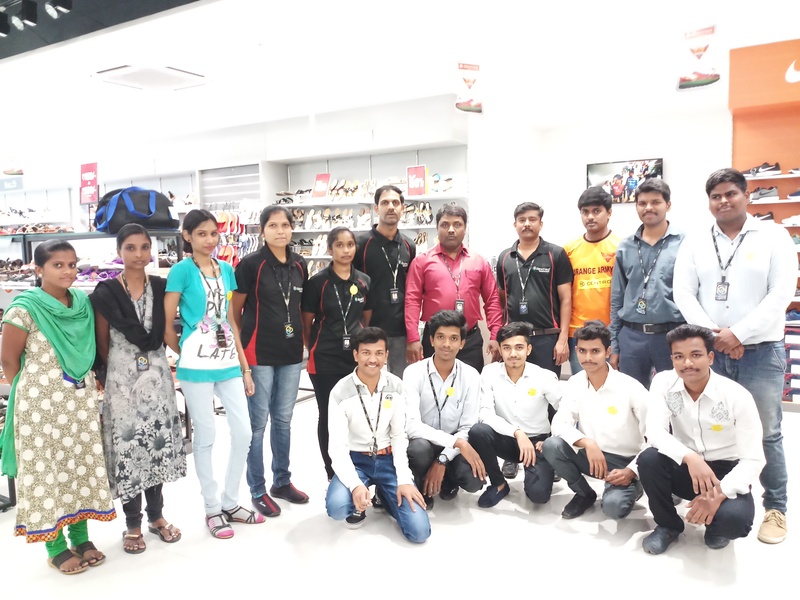 They are in the field for the past 20 years and they also have few franchise stores of Max, Sketchers, Arrow & Manyavar apart from other small formats MBOs, a total of 40 stores. With the experience and expertise they have, they simultaneously opened one more in the other part of the city. 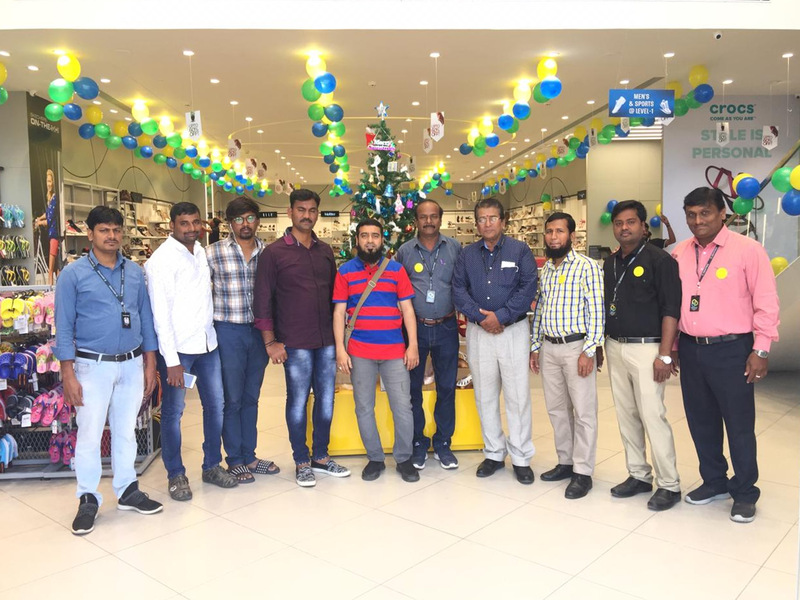 Efforts were followed by success and paved way for another 13 stores, making it 15 stores in Hyderabad, Three stores in Vijayawada & two stores in Vizag and one each in Hanmakonda, Guntur, Nellore, Kakinada, Bhimavaram and Rajahmundry,Karimnagar. 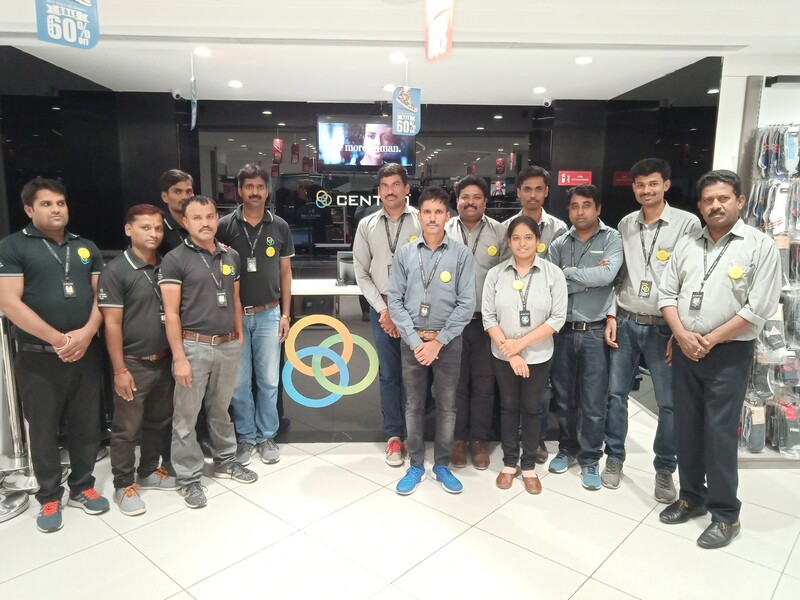 We could as well step outside united AP and opened 3 stores in Bangalore and From the first store spread in about 16,000 square feet, Centro now has about 31 stores in Andhra Pradesh, Telangana, and Karnataka. Of these, about 15 stores are just in Hyderabad. Going ahead, they plan to set up nine more stores in the next six months in the southern and central region of India with focus on tier-2 and 3 cities. In the journey, the stores have set many milestones, surpassed many benchmarks set by any other retailer in the industry. Centro achieved the magical figure, the Turn over for the Financial Year 2017-18 has touched $21 Million mark. The target is now set for $ 45 Million for the FY 2018-19 with few more stores set open this year. 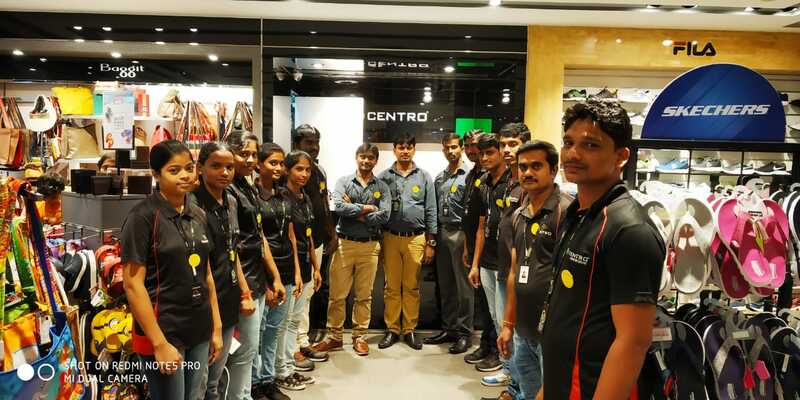 With over 32 Stores operational as on date and soon we are opening a new store in Sarath city capital mall at Kondapur, Hyderabad and Make sure that the services reach to each and every corner of the region. We successfully launched 4 stores this year. 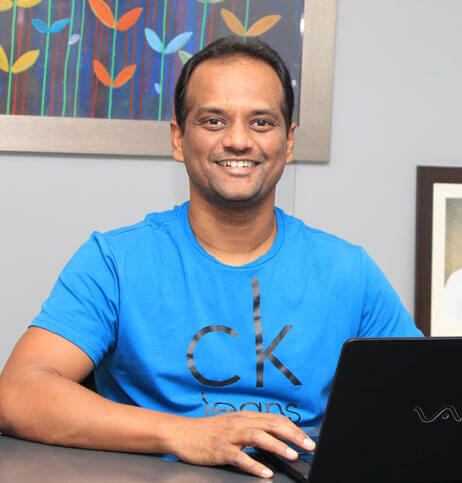 Sridhar is a management graduate, a first generation entrepreneur, has an extensive and rich entrepreneurial experience in diverse areas of design, marketing, merchandising, production & management. He possesses strong business acumen with leadership qualities and people management skills that enables the compay to have a cutting edge over its competitors. The Company achieved many milestones under his able & aggressive marketing sense with emphasis on perfection. 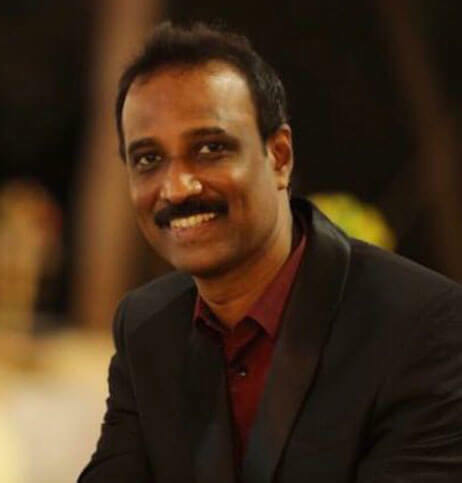 A visionary, under his leadership, the group has expanded into diverse portfolios, multiproduct, multi-format retial and distribution company over the last 20 years. Srikanth is a management graduate with a penchant for retail and distribution enterprises. He is instrumental in orchestrating compnay's expansion into retial and distribution major. His passion for retail has lead to the group's successful foray into large format modern retail. His quest for perfection and methodical approach is evident in the projects that have been opened under his leadrship. With his strong belief in good governance & sustainable business practices, company is growing at a rapid pace. Mr. Vidya Sagar is the mentor for the group. Under his stewardship and guidance the group has attained various heights from time to time. The family patron, He brings with him rich experience and expertise that has been instrumental in shaping up the business practices spanning the areas of corporate finance to marketing. 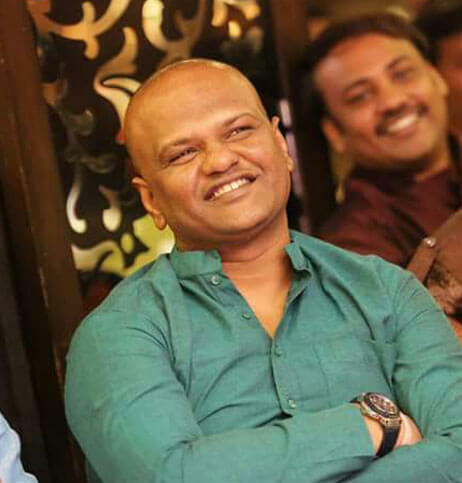 A visionary, under his leadersihp, the group has expanded into diverse portfolios, multiproduct, multi format retail and distribution company over the last 15 years. To build Retail, Distribution & Brand house network of the world's best fastion brands offering captivating customer experienes that drive long term loyalty and deliver sustained growth for our Stakeholders. To provide consumers the access to world class lifestyle products across various categories in an apirational environment. 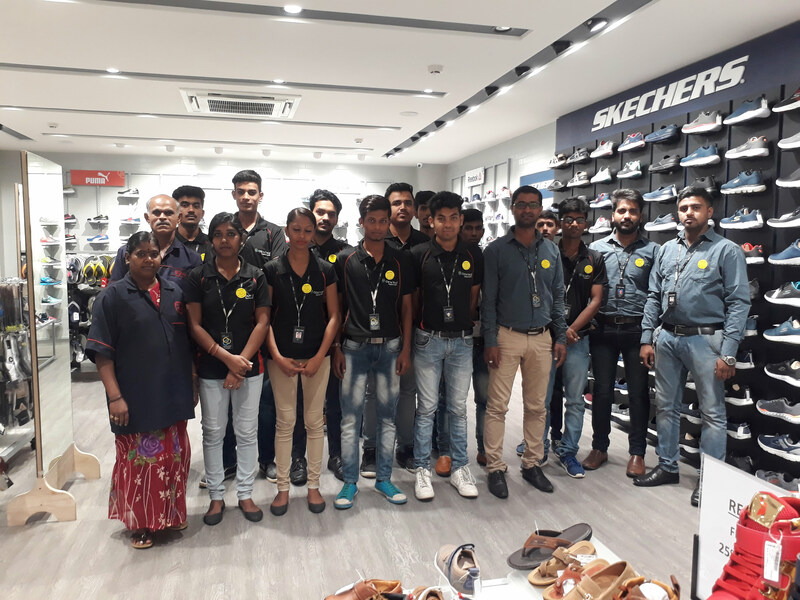 We are focused to provide extensive product range encompassing apparel & footwear & accessories; spanning across various price points & world class in - store experience.